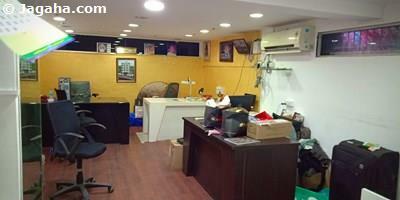 This newly constructed office space is available for sale in Kalina, Santacruz. 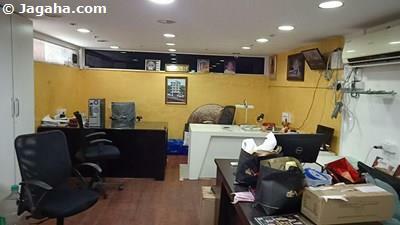 It has a carpet area of 3,200 square feet and a built up area of 5,000 square feet. The property is unfurnished and comes with two private washrooms and three reserved car parks. 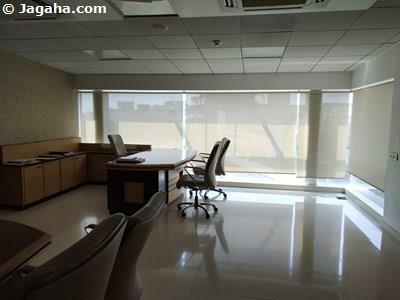 As for amenities, this glass facade Kalina building comes with full time security, two lifts, visitor's parking, power backup, a fire fighting system and water storage. 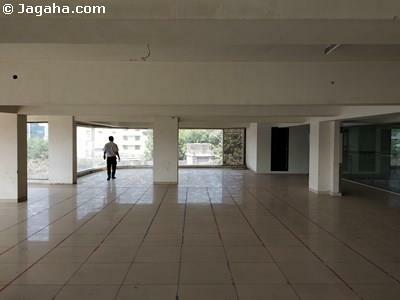 This Santacruz commercial property faces the main CST Road and is a short drive away from Western Express Highway, Santacruz Station and Kurla Station. 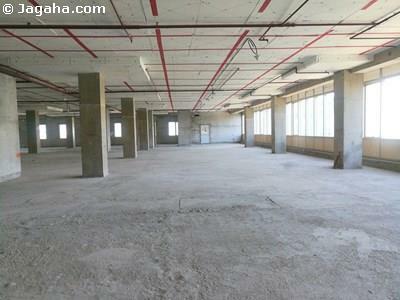 Carpet (Usable) Area : 3,200 Sq. Ft.